The main structure has been built with Thermal clay bricks on all the walls. 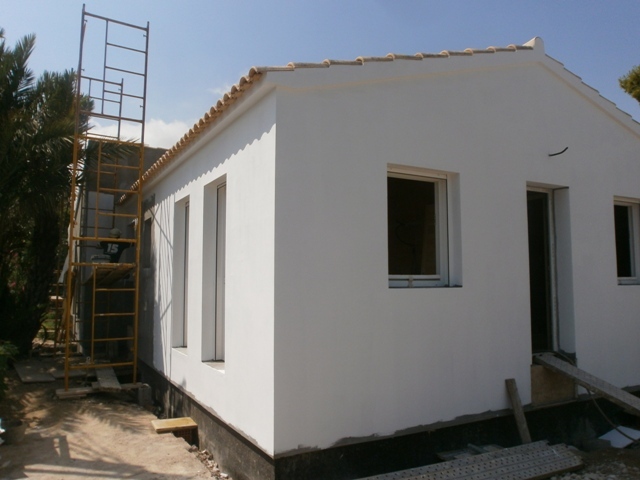 M3BT used an Exterior heat insulation method to maintain the house´s warmth in winter and keep it cool in the summer. 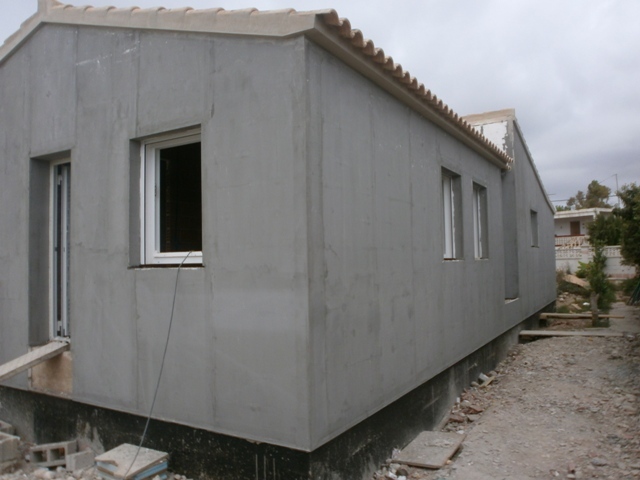 A durable exterior surface was used which is guaranteed for 10 years by the manufacturer. Insulated wooden roof panels will act the same during winter and summer. PVC double glazed windows with persianas offer sufficient light and shade as required. 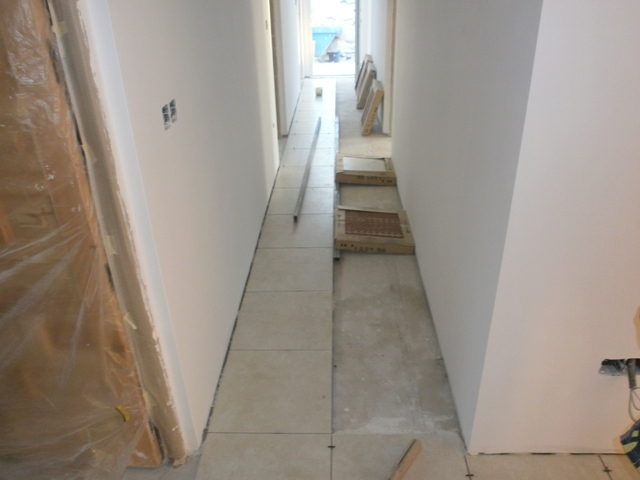 Under floor heating throughout the property will maintain a comfortable temperature in winter and the solar panel will provide hot water during the cooler months. 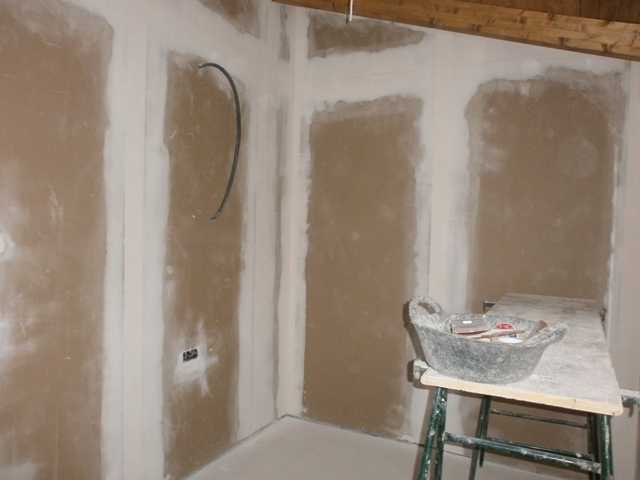 Interior wall panels complete the insulation inside. 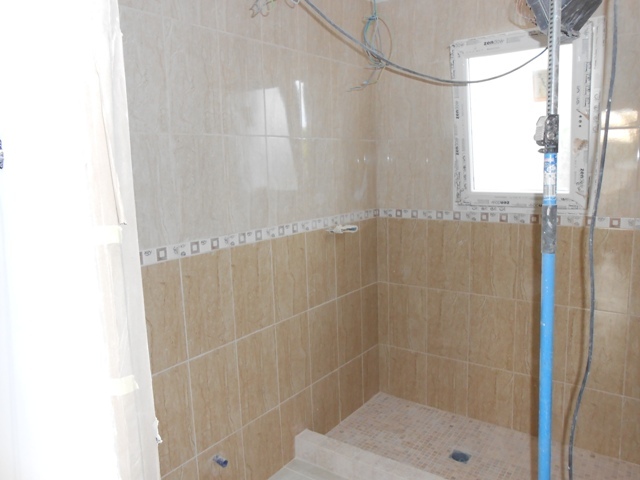 Two new shower rooms were installed and a full kitchen with a large pantry. The covered terrace has views over the garden with additional storage. 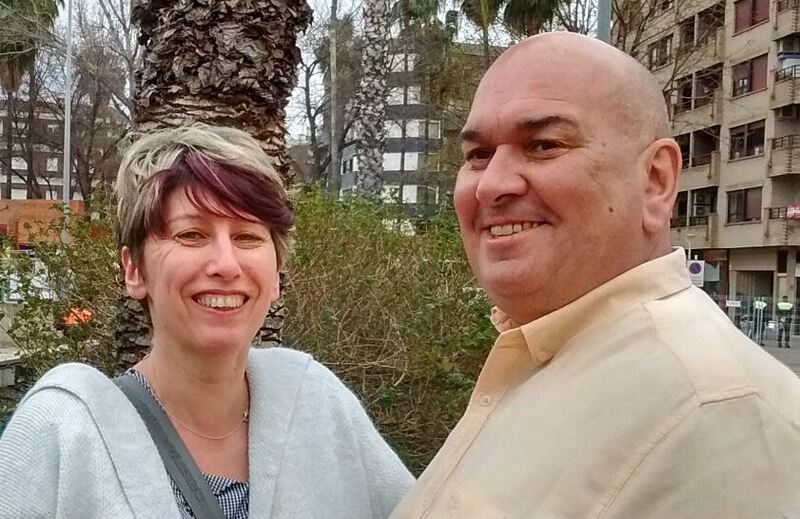 M3BT is an established builder on the Costa Blanca encompassing Denia, Javea, Moraira, Benissa, Calpe, Altea and Benidorm. We can help you today! Read about our services, or contact us directly! Damp – A problem no more!